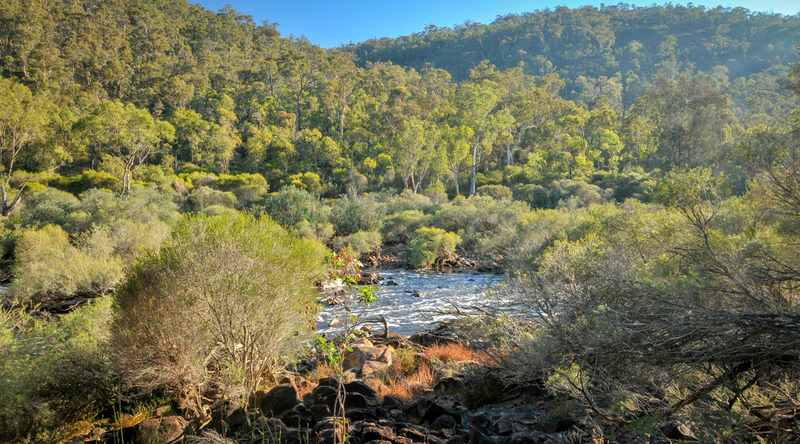 Paruna Wildlife Sanctuary, just outside of Perth, forms an important wildlife corridor along the Avon River, between Walyunga and Avon Valley National Parks. 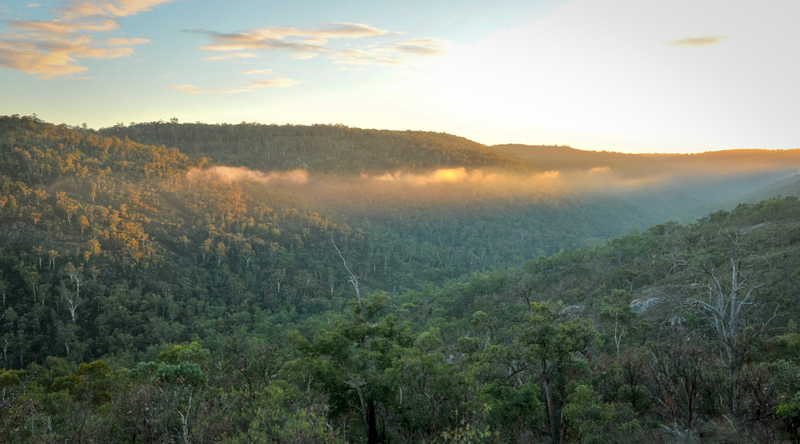 The property supports a rich diversity of habitats, and has been the site of several successful mammal reintroductions, including the Black-flanked Rock-wallaby and the Tammar Wallaby. 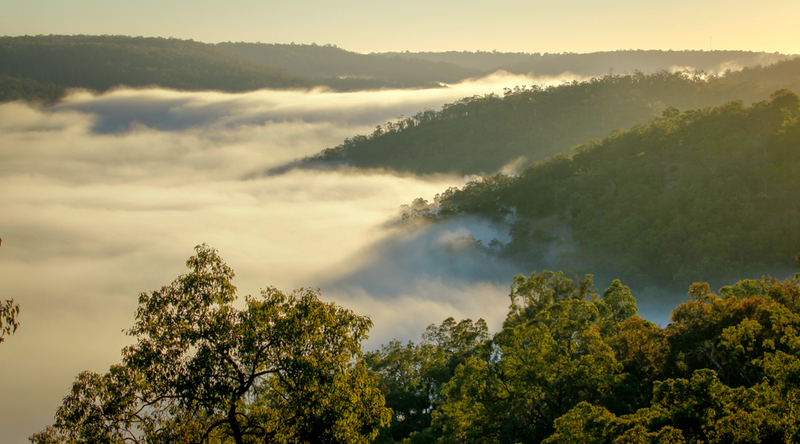 Paruna Sanctuary, in the beautiful Avon Valley east of Perth, forms an important wildlife corridor that links two regionally significant National Parks – Walyunga National Park and Avon Valley National Park – to create a combined protected area of approximately 19,500 ha. 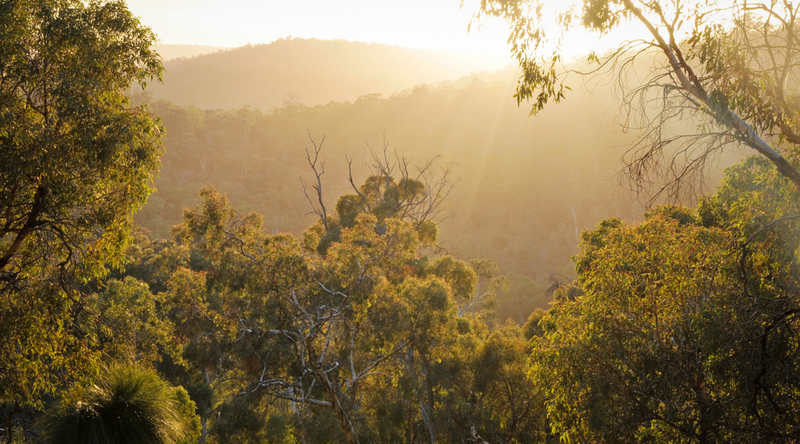 Flanked by the Avon-Swan River, Paruna features stunning woodlands of Wandoo and Powderbark. Fencing of the southern boundary of the sanctuary, combined with a regional feral animal control program, has allowed the successful reintroduction of two key mammal species to Paruna sanctuary and the adjacent National Parks – the nationally endangered Black-flanked Rock-wallaby and the Tammar Wallaby. The sanctuary also supports a number of other threatened species, including the Chuditch (Western Quoll), and the iconic Honey Possum. 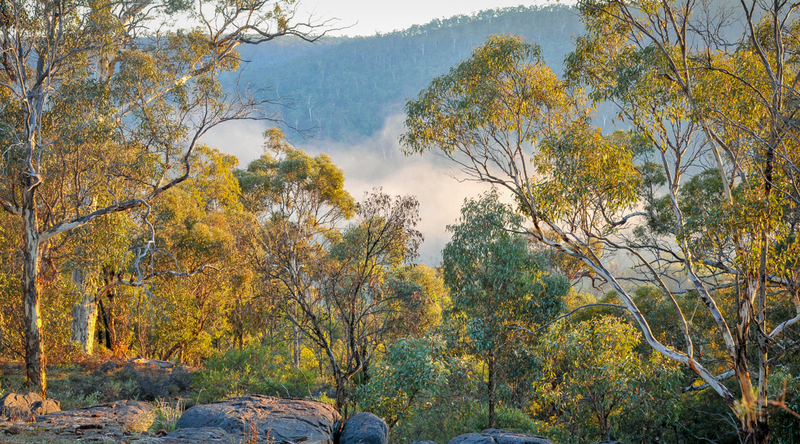 Paruna sanctuary is in the Darling Range, and sits on the western margin of the ‘Yilgarn Block’, an ancient granite landform that formed over 2.5 billion years ago. 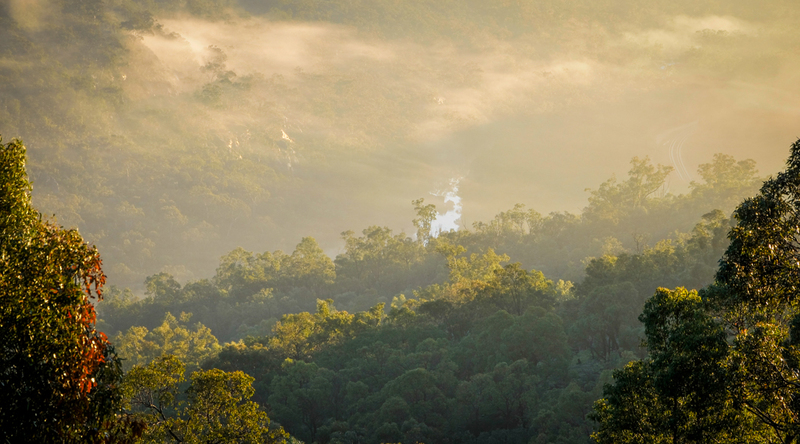 The scenic Avon Valley, where Paruna is located, was carved out by the Avon River over thousands of years. The sanctuary itself is characterised by extremely steep slopes, numerous streams and creeklines, and areas of exposed granite. 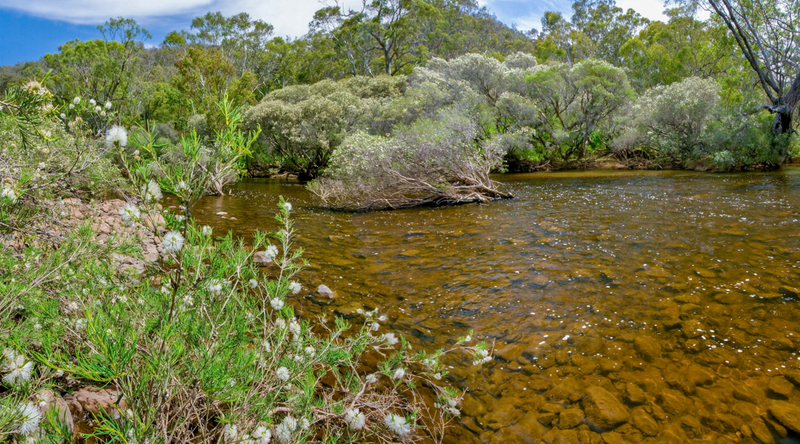 The 2,000 hectare property predominantly follows the southern banks of the Avon River. Paruna is open to the public by appointment only, and features a series of walking trails that allow the community to enjoy this stunning natural environment. The vegetation of Paruna sanctuary is a complex mosaic of woodland, shrubland and heathland associated with a diverse geology and topography. Around 400 species of plants are likely to occur on Paruna, including a number of priority species, and a field herbarium has been established with a collection of more than 240 plants. 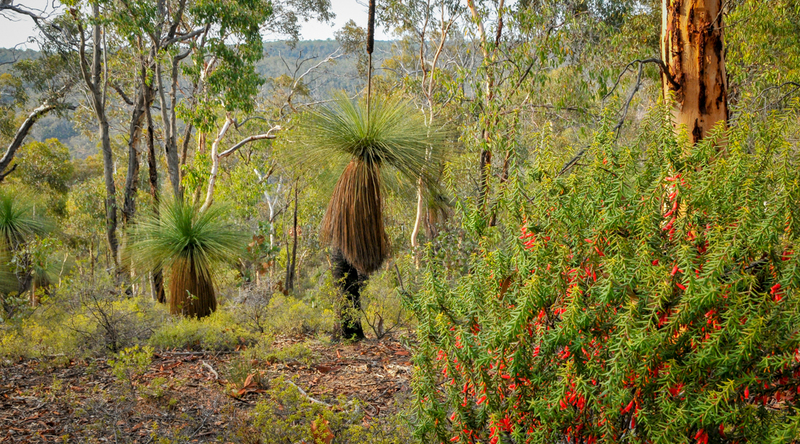 The majority of the sanctuary consists of steep granitic slopes supporting stunning Wandoo woodland on the deeper soils and diverse heathlands and shrublands on the shallower soils. 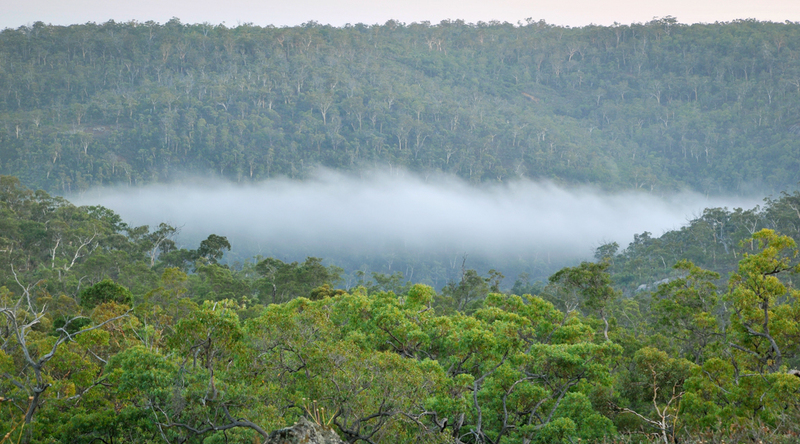 Jarrah forest occurs on the small areas of plateau, while Powderbark is found on ridges and Marri woodland on slopes. 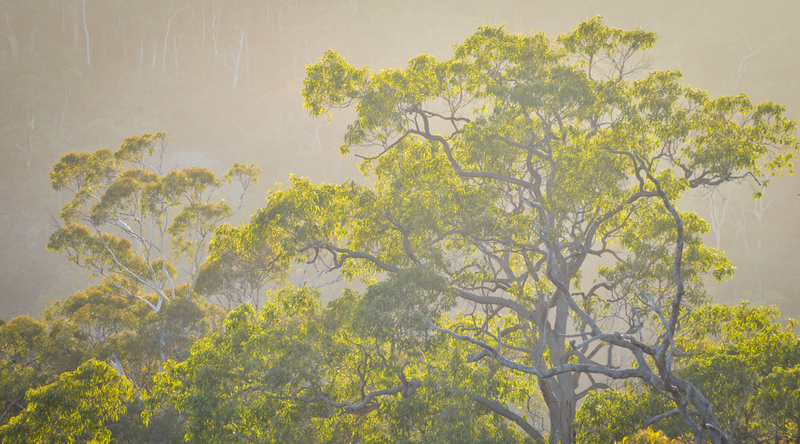 Along the Avon River, majestic Flooded Gum grows with Melaleuca Paperbarks. 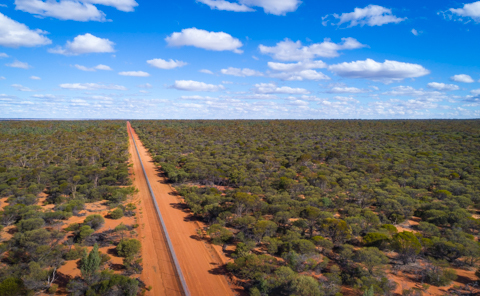 Paruna Sanctuary is an important site for conservation in the Avon-Wheatbelt Bioregion both in it’s own right and because it forms a wildlife corridor between two national parks. 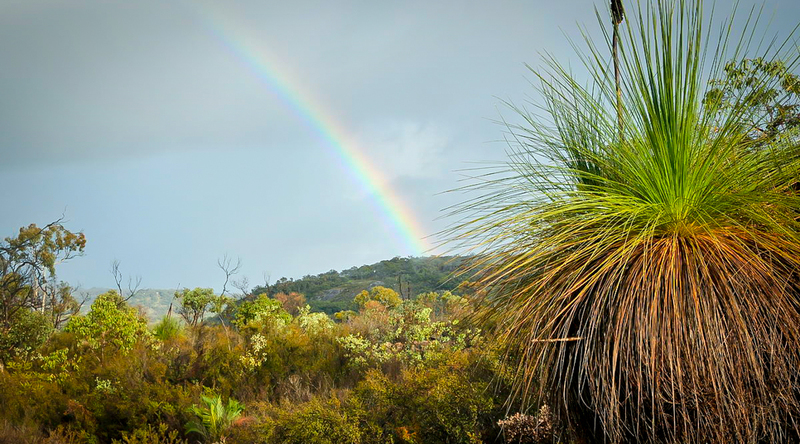 The sanctuary is home to a number of significant species including the threatened Chuditch (Western Quoll), Carnaby’s Black Cockatoo, and small mammals such as the Honey Possum which lives in Paruna’s diverse heathlands, and the Western Pygmy Possum. Most of the small-medium sized mammals have been lost from the Avon Wheatbelt Bioregion, as a result of cat and fox predation. AWC and the WA Department of Parks and Wildlife have worked collaboratively across Paruna and adjacent national parks to implement a regional feral animal control program, which has enabled the successful reintroduction of Black-flanked Rock-wallabies and Tammar Wallabies to the area. The Black-flanked Rock-wallaby reintroduction is particularly significant, as it was here in the Avon Valley that the species was first recorded in the 1840’s. 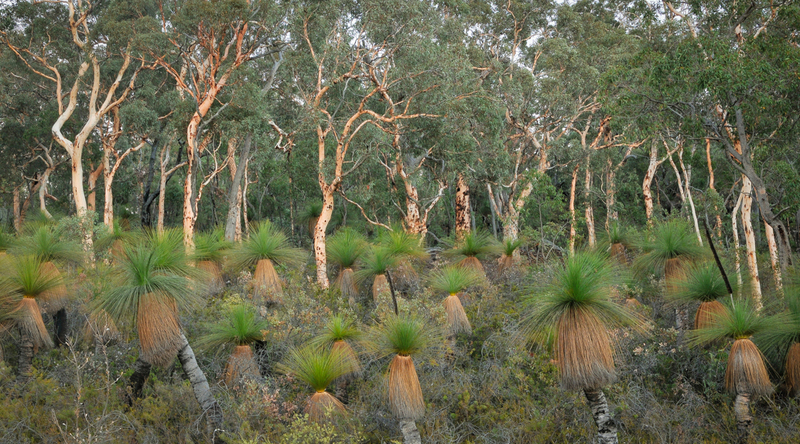 The field program at Paruna involves the control of feral animals (both predators and herbivores), management of fire patterns, weed control, revegetation of areas that were previously cleared, translocations of numerous declining species, and biological surveys to track the ecological health of the sanctuary and its wildlife. Fire management at Paruna involves annual prescribed burns to protect built infrastructure and to create a mosaic of different age-since-fire vegetation across the sanctuary. 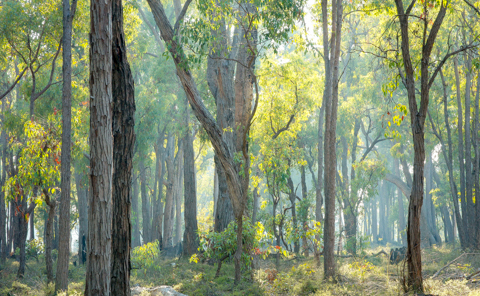 This pattern of burning ensures that if a wildfire occurs, the entire sanctuary is not burnt, and unburnt areas will operate as a refuge for native animals. 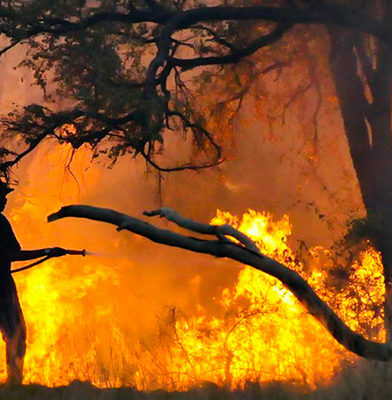 AWC also maintains strategic fire breaks across the sanctuary. Fire management at Paruna is complicated by topography, limitations on access, and the proximity to developed areas. Feral goats, pigs and rabbits require control at Paruna. Although the densities of all species are low, ongoing control is required due to reinvasion from adjoining areas. Goats are trapped and/or shot, along with feral pigs which are also baited, and rabbits are shot opportunistically. Foxes and cats are common in the region and have a devastating effect on wildlife. They have been a primary cause of the regional extinction of many small-medium sized mammals, including in national parks. 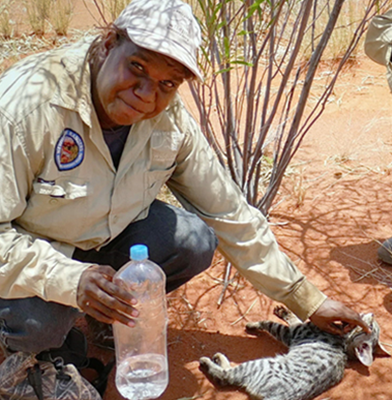 Paruna is the site of an intensive feral animal control program implemented in conjunction with the adjacent national parks (Walyunga and Avon Valley). 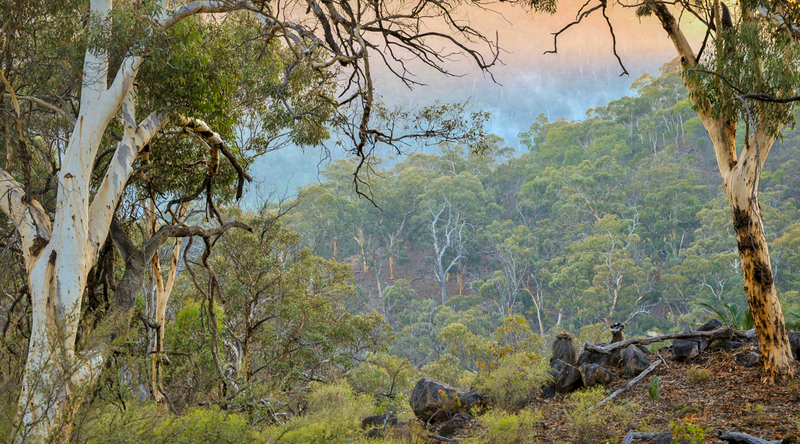 The reduction in fox densities, in particular, has benefitted species such as the Black-flanked Rock-wallaby, the Tammar Wallaby and the Chuditch. The establishment (and maintenance) of a fence along the southern boundary, which separates high quality bushland on Paruna from adjacent farmland, has limited the access of foxes and cats, and feral predators are also baited and trapped within the sanctuary. AWC has conducted several wildlife translocations at Paruna since 2000. 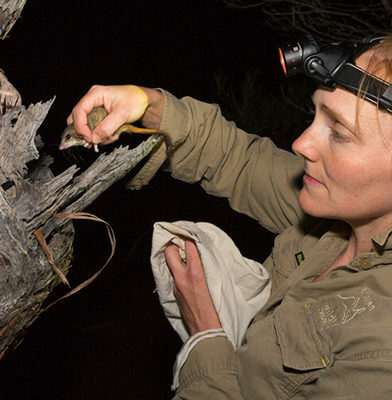 Five species have been translocated: the Black-flanked Rock-wallaby, Tammar Wallaby, Woylie, Quenda and Brushtail Possum. Both wallaby species have successfully established wild, self-sustaining populations. The Black-flanked Rock-wallabies at Paruna may conserve important genetic variation as they were translocated from populations in the Wheatbelt that are currently in decline. Brushtail Possums and Quenda are present at Paruna at low densities, and the Woylie population has now dropped below detectable numbers. The fact that the Woylie population did not successfully establish and thrive at Paruna highlights the vulnerability of the species to feral cat predation (the overall population across south-western Australia has decreased by 90% over the last 15 years), and the critical need to establish additional feral-free areas in order to save vulnerable species. 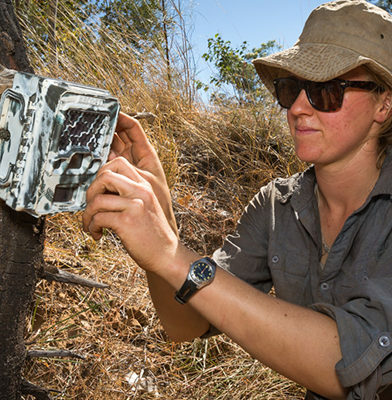 At Paruna, AWC scientists measure a suite of ecological health indicators by conducting more than 300 live trap-nights and 11,000 camera trap-nights each year. We measure the distribution and abundance of the Black-flanked Rock-wallaby and the Tammar Wallaby, as well as the extent of threats from feral animals, wildfire, and weeds. Current research projects include examining genetic samples from Black-flanked Rock-wallabies to investigate whether the species is using Paruna as a corridor between the two adjoining National Parks. AWC protects the Western Quoll at Paruna Sanctuary using a comprehensive feral predator control program. Feral predators such as cats and foxes are a significant threat to native wildlife, and have caused dramatic declines in small-medium sized mammal populations across Australia. There have been considerable efforts to remove feral predators from Paruna, but they are an ongoing predation threat. Reduction in fox numbers has allowed the successful translocation of two threatened wallaby species to the area, but attempts to reintroduce Woylies were not successful due to feral cat predation. 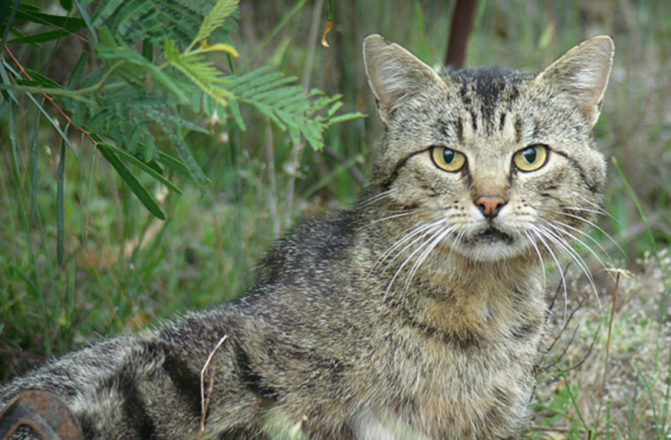 This highlights the need for a landscape-scale control method for feral cats, something that AWC is researching across our network of sanctuaries.